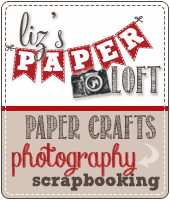 Liz's Paper Loft: My Creative Time's September Release ~ Day 4! 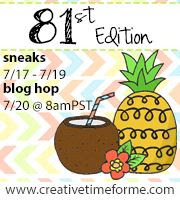 Welcome to Day 4 of My Creative Time's September Release! Wow! It's already Thursday! 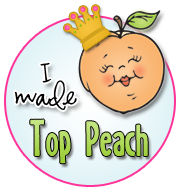 I can hardly believe that the week is almost over and that tomorrow you will get to see all the new stamp sets and dies! I know that you've just been dying to see what they are! 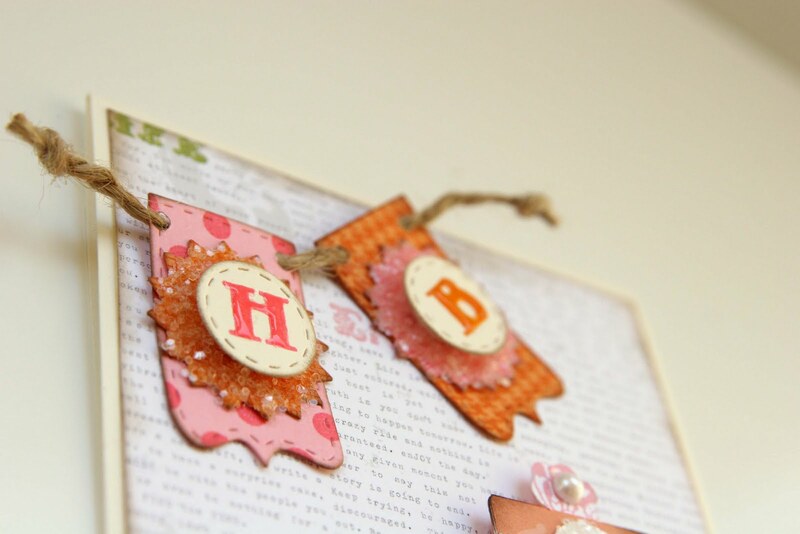 For today's sneak peek, Emma asked us to make a project with her new set Build a Banner Kit! Oh my goodness, this has to be the best set ever! The kit comes with stamps and dies together! How cool is that! ooh, look it has my favorite...houndstooth!!!! This is so very very pretty Liz. I love the color that you used and all those pearls, glitter, anyone who receives this card is going to love it. Oh WOW!! What a beautiful card,Liz!! I love the cake with the pearls and the glitter on the banner!! AWESOME Card!!!! I love the cake!!! TFS! Tooo cute ... makes me want cake and it's way too early in the morning for cake :) Great job!! Your card is gorgeous, Liz! I love it and this banner kit is wonderful! Awesome birthday card! Love all the pearls and glitter! Great job! 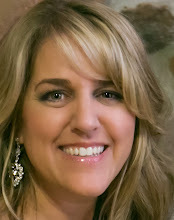 Liz, this is gorgeous! 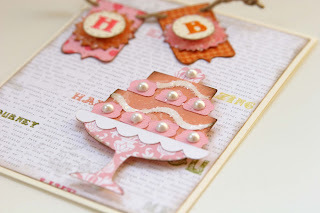 I love the colors and papers you used (how did I know you would use the houndstooth), and that cake is soooo pretty! Liz I love your card fantastic job on it. What a beautiful card and banner! What great cake, it looks edible. Great job!! Liz your card is gorgeous! Great job and thanks for sharing. 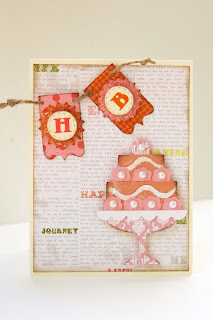 Wow this is so pretty, love the soft colours and the die cut you used with the gorgeous banner cuts. Very cute card Love tiny banner! Pretty card...love the banner set...looks like you can do so much with it. This card is wonderful. The color choices are so beautiful. Very pretty! Awesome card!! :) I love the cake and the colors you picked!! :) So fun! Ok - I think that this is just about the most GORGEOUS thing I've ever seen!!! LOVE the colors, glitter, and of course, that BANNER set!!! This is so pretty! Fantastic card! 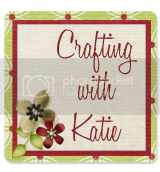 hi Liz, I love your card and the colors are great, thanks for sharing all your projects this week. this is so cute! 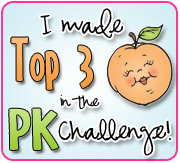 you did such a great job all week! thanks for sharing with us!! great card! love the colors you chose they work really well together! Oh how sweet! Love the happy birthday banner. :) Such a cute idea. What a neat birthday card. Banners are so great to use to embellish cards and I love the face that Emma not only has a die but pattern stamps to use with them. What a great birthday card!!!! This banner set is so wonderful!!! Thanks for sharing with us all week!!! This is the best set, I can't wait to order the Build a Banner. Perfect birthday card. Your card is so adorable. I love it..
Beautiful card! Love the vintage feel that it has! Very pretty! I cannot wait until tomorrow! Very very pretty. I love the cakes and the little banner is perfect. Great job. Love it! The bling on the cake is fab! Love the HB. Great job. Very cute! Love the pearls on the cake! That makes it very classy! How pretty and elegant. Love your color selection, TFS. Have an incredible day! This is so cute and I love the demension. What an elegant birthday card. How girlie and beautiful. This does look like the coolest kit ever! Great job! Such a pretty card, love it!!! Have to agree this looks to be an awesome set!!! Love the Birthday card, can't wait to see the new release. Houndstooth is a great pattern! This stamp and die set is perfect. Your card looks great...like the pearls on the cake! Great HB card and love the houndstooth. Love the bling. Great work. Very pretty! I love the natural colors. Thanks for sharing! Love the pearls on the cake. Love the way you decorated your cake. It's beautifully done. Love your card! That cake is so pretty! TFS!!! Very cute and creative! I love it! I love this set!!! So darn cute!